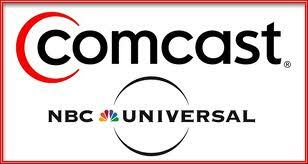 You are here: Home / LATINO ENTERTAINMENT / DID COMCAST CREATE A HISPANIC NETWORK? DID COMCAST CREATE A HISPANIC NETWORK? 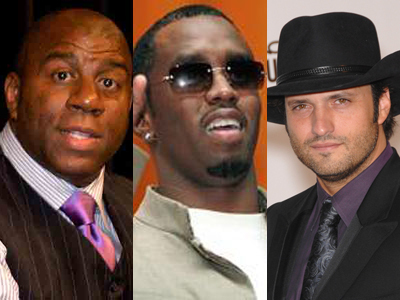 Magic Johnson, Sean "Diddy" Combs and Robert Rodriguez are among the stars receiving their own channel from Comcast. PHILADELPHIA, PA – February 21, 2012 – Comcast Corporation (Nasdaq: CMCSA, CMCSK), one of the world’s leading media, entertainment and communications companies, today announced it has selected four new minority-owned independent networks to be broadly distributed on Comcast Cable systems between April 2012 and January 2014. After a thorough evaluation of more than 100 proposals, Comcast selected four networks ― two of which are majority African-American owned and two that are majority American Hispanic owned and operated and programmed in English. · Aspire: Spearheaded by Entrepreneur and NBA Hall of Famer Earvin “Magic” Johnson, in partnership with GMC TV, Aspire is dedicated to delivering enlightening, entertaining and positive programming to African-Americans families, including movies, documentaries, short films, music, comedy, visual and performing arts, and faith and inspirational programs. Aspire will celebrate the successes, achievements and accomplishments of the African-American community and create new opportunities for the next generation of African-American visionaries. The network will launch by summer 2012. “Aspire will be a network that encourages and challenges African-Americans to reach for their dreams and will appeal to all generations. Aspire will celebrate our heritage, our groundbreaking achievements and the fearless talent that has shaped American culture. 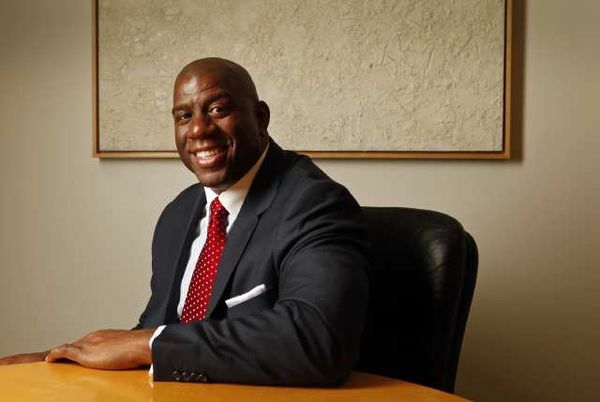 I’m most excited about Aspire creating opportunities for the new voices, new visions and the next generation of storytellers,” said Earvin “Magic” Johnson. 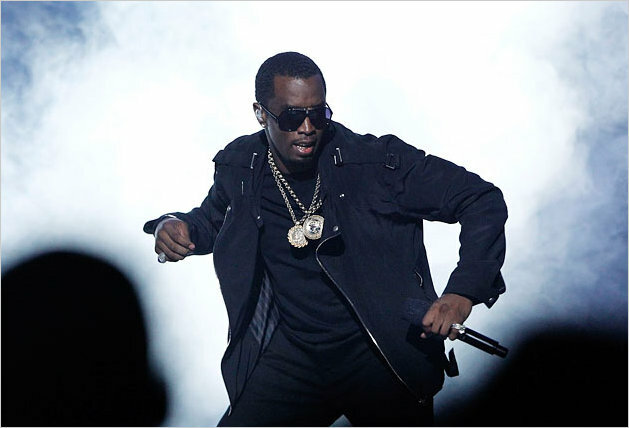 Mario Anzuoni/Reuters Sean “Diddy” Combs at a concert. · REVOLT: Proposed by superstar and entrepreneur Sean “Diddy” Combs and MTV veteran Andy Schuon, this network is designed to have programming inspired by music and pop culture, including music videos, live performances, music news, and interviews and will incorporate social media interaction for music artists and fans. The network has entered into an agreement to launch in 2013. · El Rey: Proposed by legendary Hollywood director Robert Rodriguez and FactoryMade Ventures executives John Fogelman and Cristina Patwa, this network is designed to be an action-packed, general entertainment network in English for Latino and general audiences that includes a mix of reality, scripted and animated series, movies, documentaries, news, music, comedy, and sports programming. The El Rey network will include programming that features Hispanic producers, celebrities and public figures. The network has entered into an agreement to launch by January 2014. · BabyFirst Americas: Proposed by Spanish language television veteran Constantino “Said” Schwarz, this network is designed for infants, very young children, and their parents, and emphasizes the importance of early development of verbal, math and motor skills. The network has entered into an agreement to launch by April 2012. Comcast made a series of voluntary public interest commitments in connection with the NBCUniversal transaction, one of which is to launch 10 new independently owned and operated networks over the next eight years. Of the 10 networks, four will be majority African-American owned, two will be majority American Latino owned, two will be operated by American Latino programmers, and two will provide additional independent programming. Ultimately, each of the 10 networks will be added on select Comcast systems as part of the digital basic tier of service. Thank you for reading my post. Please make sure to SUBSCRIBE to my blog on the upper right hand side and make sure to leave me a comment and give me some feedback. Is there something you want me to write about that I may have not covered? Is there another topic you’d love for me to explore and write about? Whatever it is don’t be shy SUBSCRIBE – COMMENT – LIKE ME AND FOLLOW ME! If you have any questions, concerns or simply would like to get a quote on my Marketing, Public Relations, Social Media and/or Events services, please feel free to contact me at thehispanicblog@gmail.com. God Bless and have a fabulous day! « HOW DOES REPUBLICAN SENATOR MARCO RUBIO FEEL ABOUT FELLOW REPUBLICANS BEING ANTI-IMMIGRANT AND WILL HE BE THE NEXT VICE-PRESIDENTIAL CANDIDATE? Iˇve learn some just right stuff here. Certainly worth bookmarking for revisiting. I surprise how much effort you put to make such a great informative website. Hello a really big for presenting Great information.I am bookmarking this website for future research.good luck with this interesting work. Hi Thanks for showing well prepared information.I am now bookmarking this website for future research.Keep up the great site.